When it comes to high-tech surveillance, identity theft, and financial crimes, humanity lives in a hell of its own making. Technology here in the second decade of the 21st century has created a world where our personal information is constantly getting exposed. And for what benefit? The “convenience” of being able to pay our bills online. But we can’t say we weren’t warned. 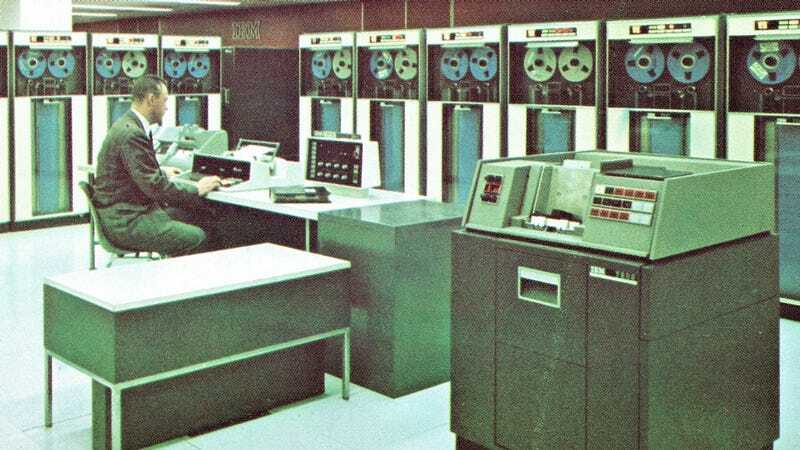 People in 1966 saw where all of this automation was heading. A short editorial in the September 19, 1966 issue of the Sandusky Register newspaper in Sandusky, Ohio predicted that life was about to get worse as information, especially financial information, became more centralized. The editorial noted that although the “com­puter age” was “in its infancy,” the computerization of financial information would lead to more robbery, more embezzlement, and a complete “assault on personal privacy.” And we can’t say they were wrong. It had to happen sooner or later in this age of industrial espionage, but it is still disquieting to learn that spies already are at work pick­ing the brains of electronic compu­ters. This revelation came from a meeting on computer privacy spon­sored by the Federal Bar Associa­tion in Washington. One instance cited was a computer expert who programmed his firm’s computer to provide himself with thousands of dollars in free communications services. His embezzlement by computer was not discovered until a friend tipped the firm. Sufficient numbers of other cases have been uncovered to cause concern that the revolution in infor­mation storage has opened new vis­tas for the unscrupulous. The com­puter age is in its infancy. By the time it is in full bloom a few years from now, most written records will have been replaced by central banks which can divulge the inner­most secrets of an individual or a firm literally at the push of a but­ton. Banks have never been able to completely safeguard against rob­bery or embezzlement, but they protect their customers with insur­ance. What insurance can compen­sate a person whose life’s secrets have been spilled to a blackmailer, or a firm whose secret processes or customer list have been sold to a competitor? Many persons are concerned by the assault on personal privacy by electronic listening devices. These instruments are child’s play com­pared to the possibilities in compu­ter espionage. The Internal Revenue Service, which has a questionable history of divulging its records to many feder­al and state agencies anyway, now has 68 million tax returns stored in one computer operated by a 30-man team. The IRS has found certain of its confidential tax information being passed to private investiga­tors. Every man, it is said, has his price. That goes double for compu­ters controlled by men. Yes, it sounds a little dated. 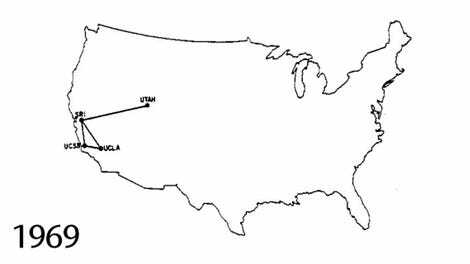 But this was 1966, three full years before the first host-to-host connection of the ARPANET between UCLA and the Stanford Research Institute. And the issues being raised are some of the exact issues that we’re living through today. We were warned in 1966, and 1971, and 1975. Humanity was repeatedly warned and we didn’t take note. 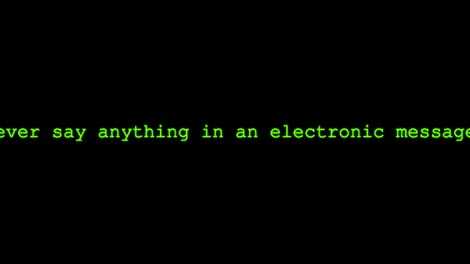 Electronic surveillance through “listening devices”? Check. Financial institutions having too much control of your private data? Check. The IRS leaking confidential tax information? Well, that one wouldn’t be so bad if it allowed the American people to learn about President Trump’s tax returns and his many conflicts of interest around the globe. But we’re not that lucky. It turns out we got all of the worst parts of their prediction except for the one that might help Americans the most. It seems like something to keep in mind the next time someone predicts that technology will only help humanity as we crawl our way to the 2020s.